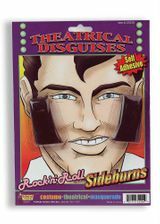 Materials and Care: 100% polyurethane. Do not wash, wipe with clean damp cloth, line dry. 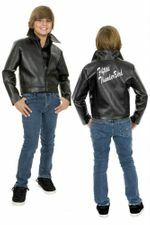 Available Sizes/Colors: Size "Toddler L (3-4)" "Toddler XL (4-6)"
Your little tough guy will be too cool for school in this toddler size 1950s-style black faux leather Rock N' Roll jacket. 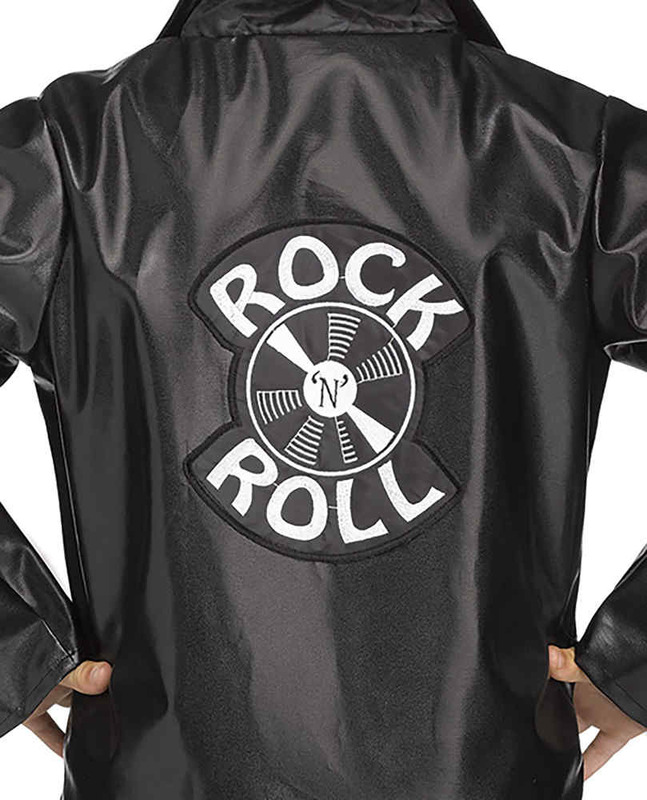 Nifty for a sock hop or Halloween, this vinyl long-sleeve '50s costume jacket has a biker style zip front and an embroidered patch on the back with the words "Rock 'N' Roll" in white with a record in the center. 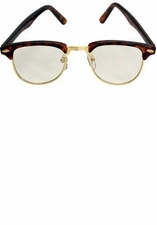 Check the size chart on this page to help decide which size will be the perfect fit. 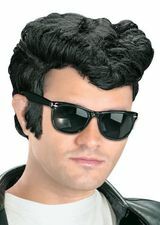 Add sunglasses and sideburns from our 50's Costumes department to complete your child's Grease-inspired look!